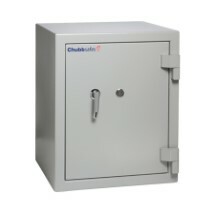 Get more value for your money while knowing your data media is protected in the event of fire or theft in your office: DataPlus+ from Chubbsafes is a range of certified safes providing combined fire and burglary protection. 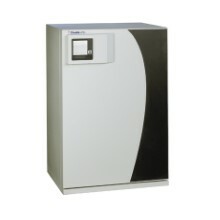 Your organisation's data media is critical to business but it is also particularly sensitive to heat and theft. 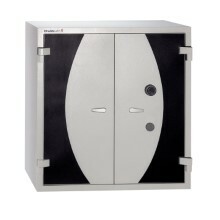 As a result, you need a safe that guarantees protection against fire and burglary up to the highest standards while also providing a generous storage capacity. 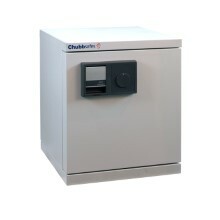 DataPlus+ from Chubbsafes offers combined fire and burglary protection certified by ECB•S and Underwriter's Laboratories (UL), two leading certification companies. 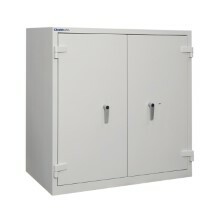 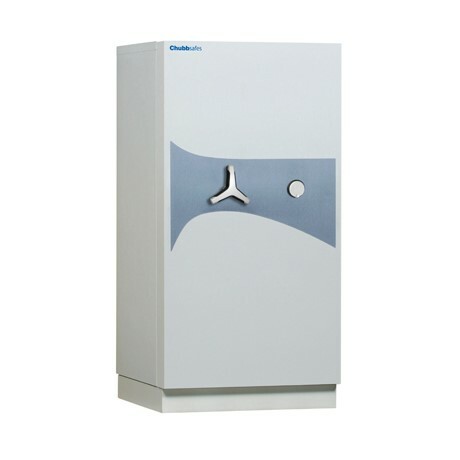 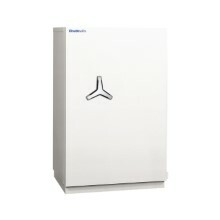 This reduced-weight safe optimises storage capacity via internal fittings, giving you more value for your money.